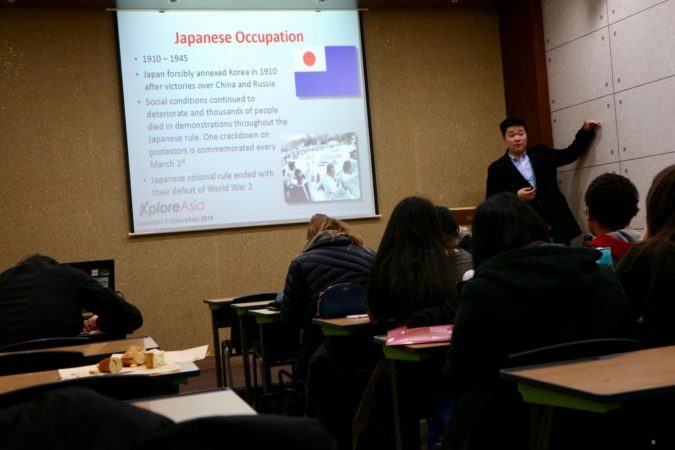 One of the most comprehensive cultural orientation courses offered in South Korea, XploreAsia’s Teach in South Korea In-Class Cultural Orientation Course is designed to immerse you in Korean culture and to give you the confidence to live and work in a foreign country. Taught by current and former teachers, they have the experience and knowledge to help guide you through our course. 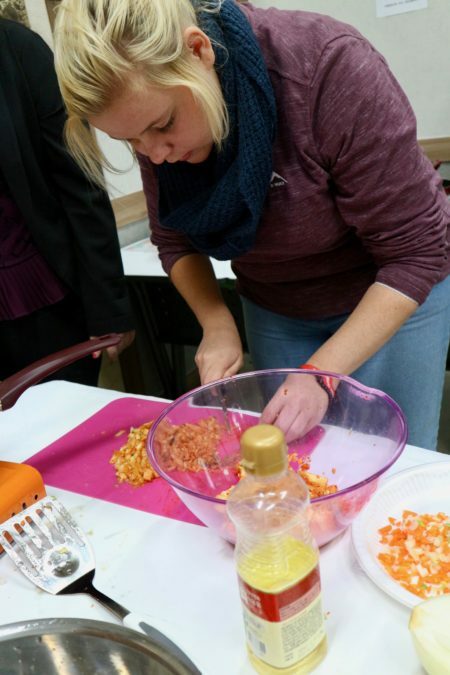 Our orientation week covers everything from politics, society, life in South Korea as well as the South Korean school system to make sure you understand all aspects of South Korean culture. We also provide multiple active-learning excursions outside of the classroom which will give you opportunities to interact with the local people and culture. These excursions give you first-hand experiences of what you have learned in class and continue to build your confidence and knowledge of living in South Korea. Getting fully prepared to teach in South Korea has never been more fascinating. In order to teach in South Korea effectively, it’s important to understand the culture of your host-country. Culture encompasses the identity, beliefs, values, and behaviors of a group. Culture also forms our expectations, and helps guide us when we try to communicate with different groups of people. Language, food, dress, and music are just the superficial aspects of culture that are easy to recognize, but the biggest parts of culture are the invisible rules and norms that hide below the surface and guide peoples’ beliefs and behaviors. 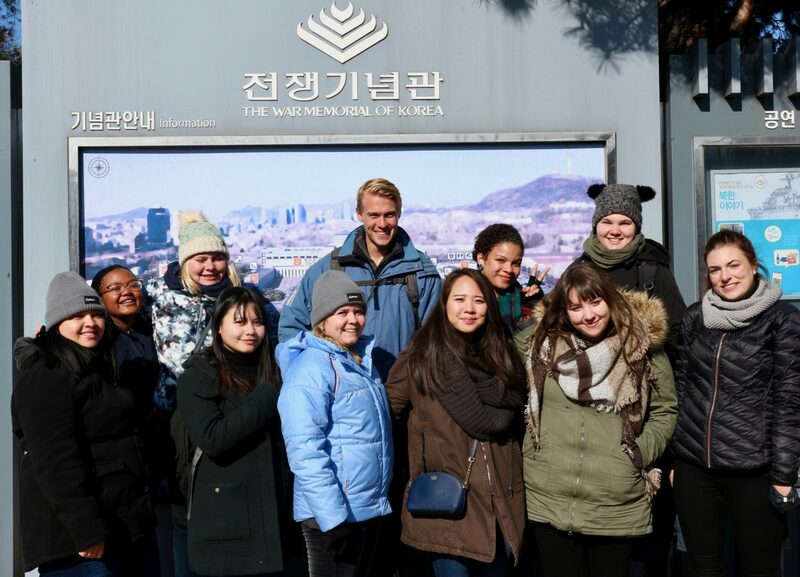 XploreAsia’s cultural courses explore both the surface, and the underlying components of culture to give participants an in-depth understanding that not only explains the “what,” but also the “why,” of different aspects of South Korean culture. Participants will take part of South Korean language lessons taught by an experienced instructor. Classes will cover introductory greetings, ordering food, learning numbers, asking directions, shopping and bargaining, etc. 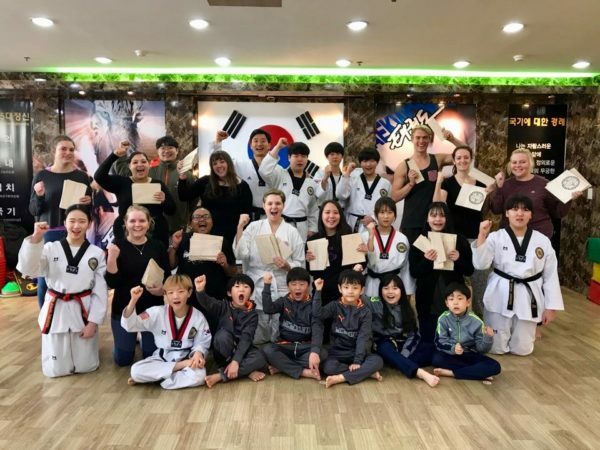 Our language classes will provide a firm foundation of helpful phrases for interacting within the local community, and in schools and classrooms throughout your adventure on the teach in South Korea program. While in South Korea, you will partake in multiple exciting, active-learning excursions to enhance your knowledge of South Korea! 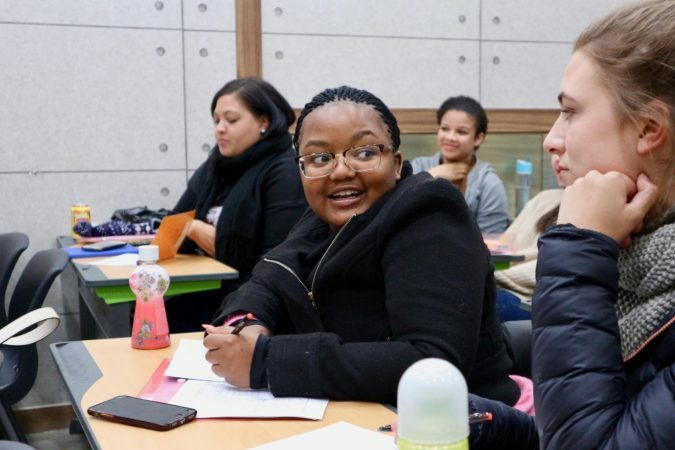 Our teacher workshop is designed to address culture shock by examining the underlying reasons why participants choose to live and teach in South Korea. It’s a chance to reflect on the challenges and experiences that have shaped us as individuals, what our core strengths and weaknesses are, and how those personal characteristics can help us overcome the daunting task of adjusting to day-to-day life in another country.